1. How can I be a great life coach for my teens? 2. Where are opportunities for me to stand back and let my teens make (and learn from) their own mistakes, so they can learn how to make great decisions all by themselves—and I can get relief from the exhaustion that comes from micro-managing them? 3. 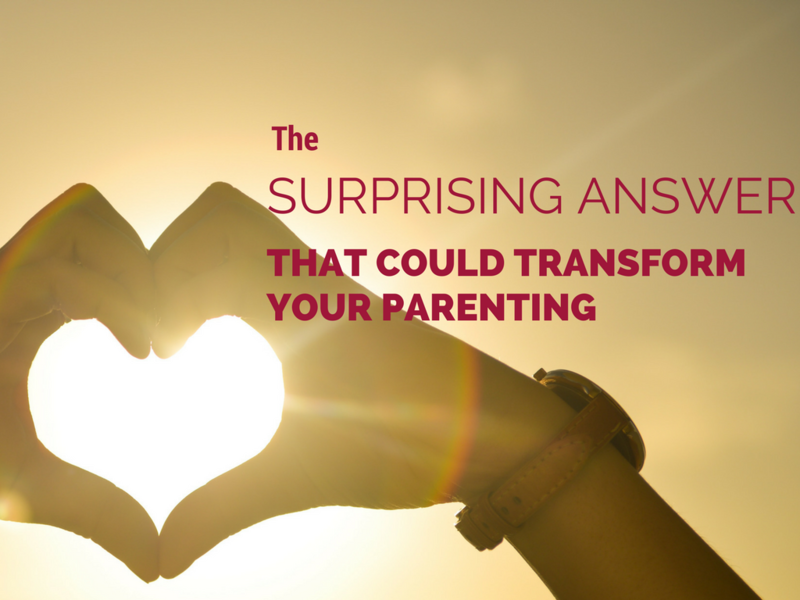 What can I say to express sincere interest in my kids’ success and personal wellbeing? 4. How can I set goals, be productive, and get enjoyment out of being results-oriented—in my home, where my kids can see good management in action? 5. How can I create space and time to really listen to my teens? 7. How can I articulate clear vision for (and strategy toward) things my family would like to accomplish? 8. How can I be more consistent about taking my teens out of the house for enjoyable one-on-one time where I ask them open-ended questions and listen thoughtfully to their answers—without judgment or correction? Want to dive deeper into the ideas expressed in this article? Check out Inc.’s lists of bestselling leadership books and wildly popular TED Talks, as well as this outstanding article on servant leadership. You just might transform your work life and your home life at the same time. 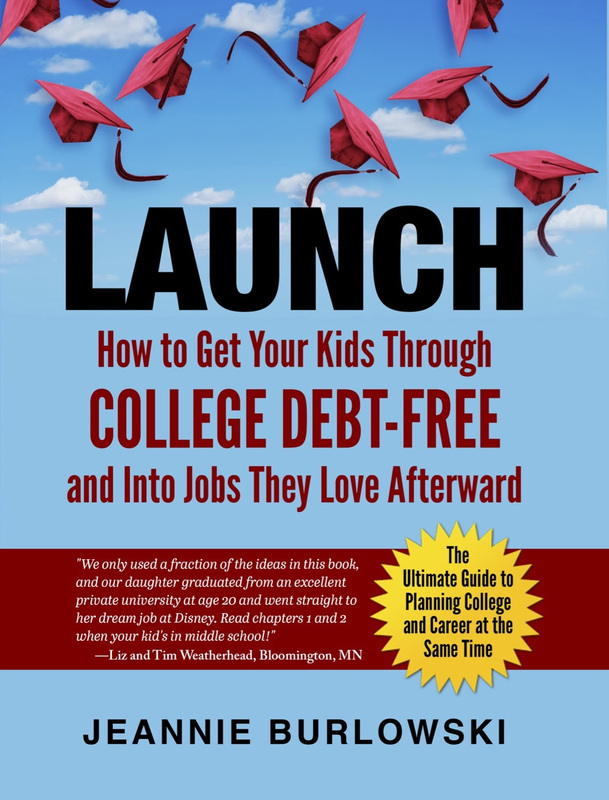 No question, one of the most important aspects of parenting is setting your kid up for successful college and career life. What are the strategies you’ve found most helpful when it comes to managing a house full of teenagers? Comment below or LIKE Jeannie Burlowski Author on Facebook, find this post on that page, and let’s talk about it there.